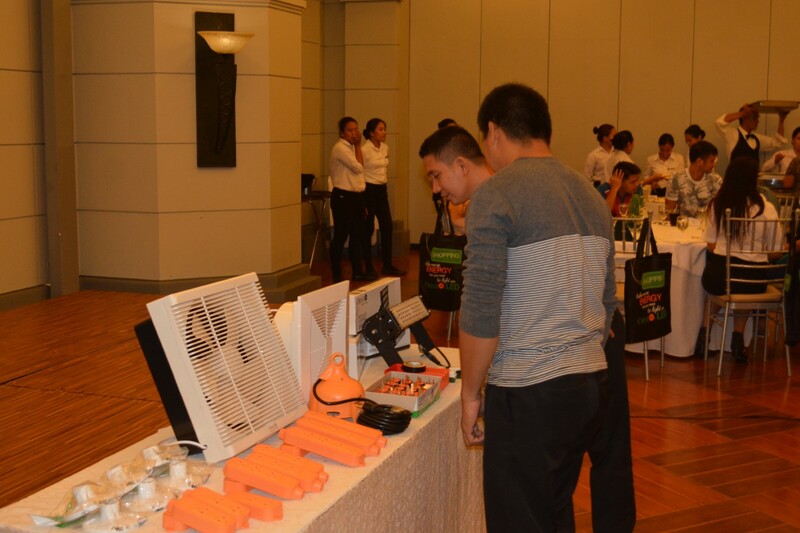 Over 150 hardware store owners and staff around the province of Negros Occidental gathered together at the first-ever Omni Bacolod Meetup held last June 21-22 at the Planta Centro Bacolod Hotel and Residences. Omni Electrical and Lighting, in partnership with our authorized distributor in Negros, the New Pink Panther Marketing, hosted a casual gathering last week in Bacolod City to meet and connect with the local entrepreneurs who are advancing the Negrense hardware sector. The Omni Bacolod Meetup was the first special event of its kind to be held by the company, and it was truly an enjoyable experience for the rest of our team. 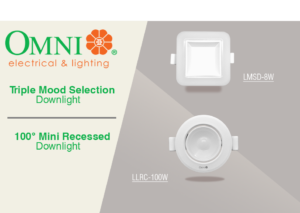 We were able to learn more about our clients and their businesses, and impart new knowledge about our electrical and lighting products as well. The event was opened with welcoming speeches from Mrs. Eden Li of The New Pink Panther Marketing, and Mr. Norman Campoy, national sales and marketing manager of Omni. It was then followed by a presentation from Mr. Lemuel Perez, where our latest and complete product lineups were introduced and guests were given the floor to ask any questions about the products and voice out any concerns. Mrs. Eden Li gives her welcoming remarks. Mr. Norman Campoy from Omni Electrical and Lighting introduces the company to all guests. Mr. Lemuel Perez discusses the features of Omni receptacles. 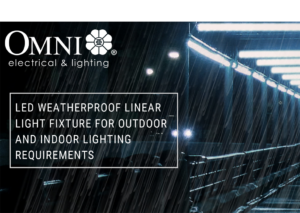 At Omni, we always strive for excellence, constantly looking for ways to improve our products and services for the Filipino people — and it is through this kind of events that we learn what our community truly needs when it comes to electrical and lighting solutions. From our team here at Omni and The New Pink Panther Marketing, we would like to thank everyone who joined us during the meetup! We will be organizing more meetups in other provinces in the future, so stay tuned!